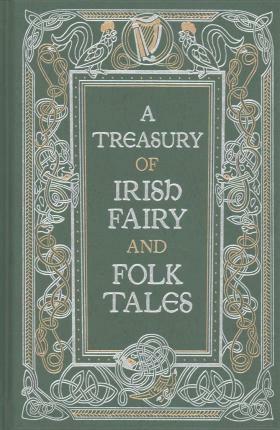 These lrish tales all are reprinted from nineteenth-century sources, but they date back to a centuries-old oral tradition of storytelling that had yet to be committed to the printed page. They were passed down through the ages virtually unaltered and feature a wide variety of fantastic beings. This edition has an exquisitely designed bonded-leather binding, with distinctive gilt edging and a silk-ribbon bookmark.